The Canadian beef cow herd remained steady on July 1, 2017. 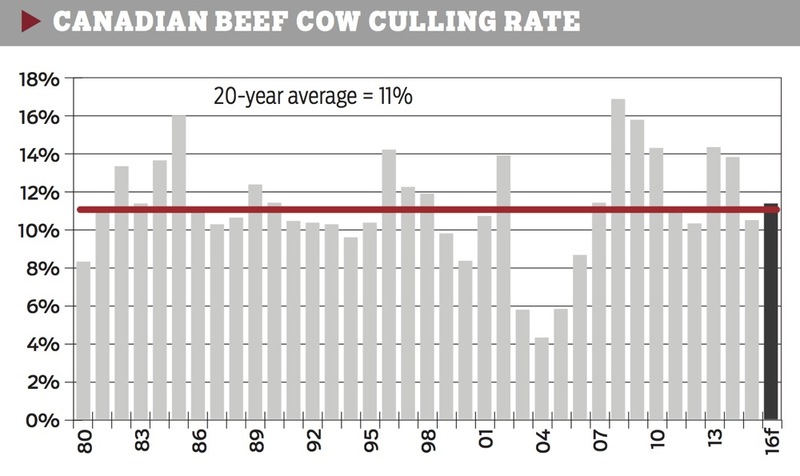 The beef cow culling rate is in line with the long-term average, but heifer slaughter is up. 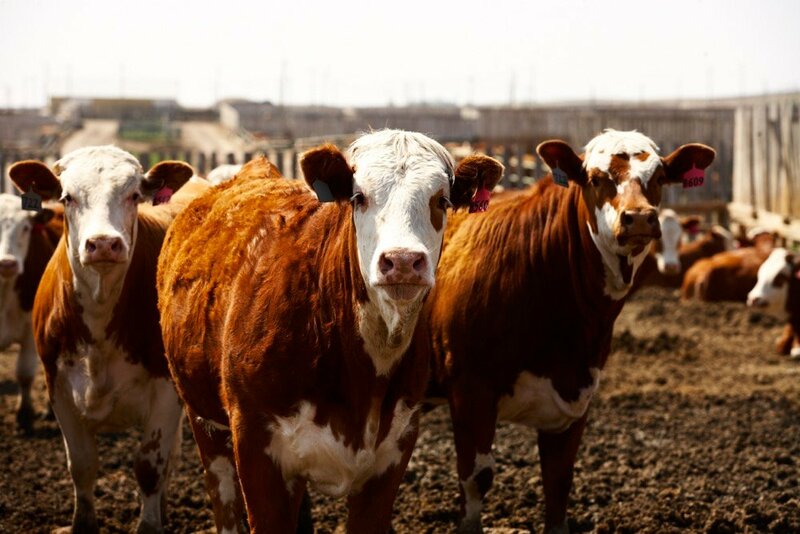 The feedlot sector saw impressive profitability in the first half of the year but is also facing larger price risks due to swings in fed cattle prices. Good feedlot profitability has been supporting the feeder market. Feeder prices have been generally running above year-ago levels in the second and third quarter. While cow-calf profitability remains positive on average, it does not appear to be encouraging any substantial heifer retention. Canadian cattle inventories on July 1, 2017, were steady at 12.95 million head, marking the sixth year of consolidation. 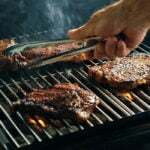 Beef cow inventories were up 0.5 per cent at 3.797 million head. This is the second year with a slight increase, following the 0.6 per cent increase last July. 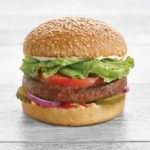 Regionally, beef cow numbers were up in the Atlantic provinces (+4.6 per cent), Manitoba (+2.8 per cent), Saskatchewan (+2.2 per cent), and Ontario (+1.6 per cent); but down in Alberta (-0.5 per cent), Quebec (3.8 per cent), and British Columbia (-3.9 per cent). 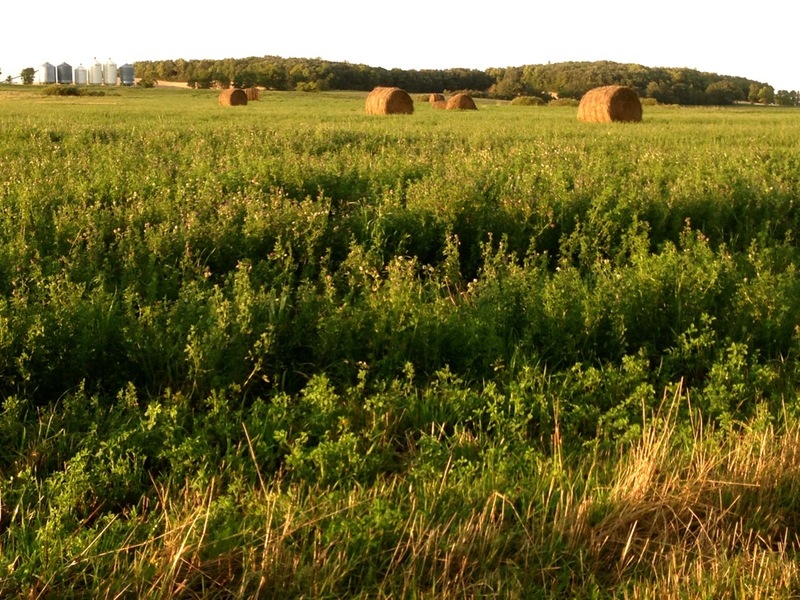 Some of the rebound in Ontario may be a result of improved pasture conditions after dry conditions last summer. Beef heifers for replacement were up 0.6 per cent at 673,200 head, to be the highest since 2006 and up 5.0 per cent from the five-year average. 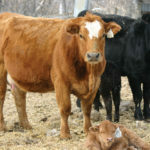 Heifer retention was up in the Atlantic provinces (+4.8 per cent), Ontario (+4.4 per cent), Manitoba (+1.6 per cent), Saskatchewan (+1.3 per cent), and Quebec (+1.4 per cent), but down in Alberta (0.5 per cent) and British Columbia (-3.1 per cent). Breeding heifer numbers for July 2015 and 2016 were both revised to be up 4.3 per cent. 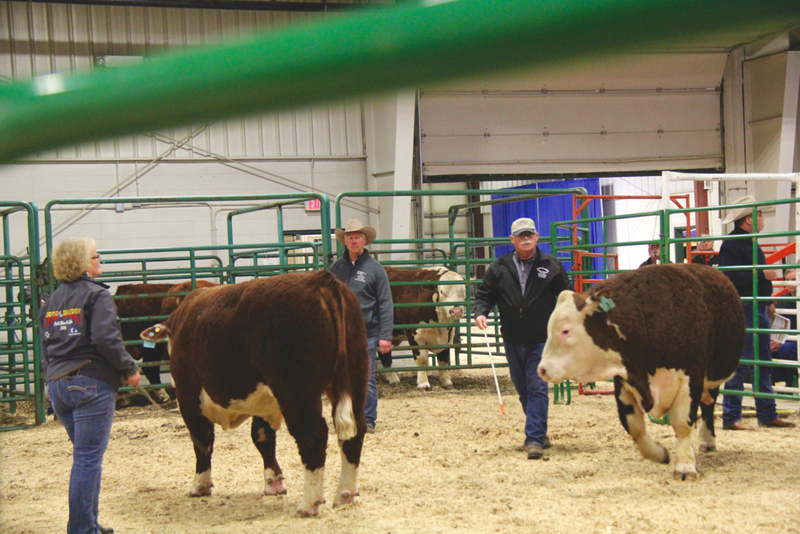 The revisions show that breeding heifer inventories have been increasing since 2015, with a 4.0 per cent per year growth rate, which slowed down to 0.6 per cent in 2017. Slaughter heifer numbers were the only category that declined. They were down 5.0 per cent to one million head, to be the lowest level since 1999. The July 1, 2016 slaughter heifer inventories were revised 12 per cent or 147,000 head lower from 1.20 million head to 1.06 million head. The number of calves was up marginally by 0.2 per cent at 4.21 million head. A steady calf crop and a 43 per cent or 104,000-head decline in feeder cattle exports from July 2016 to June 2017 is anticipated to increase fed cattle marketings in 2018. 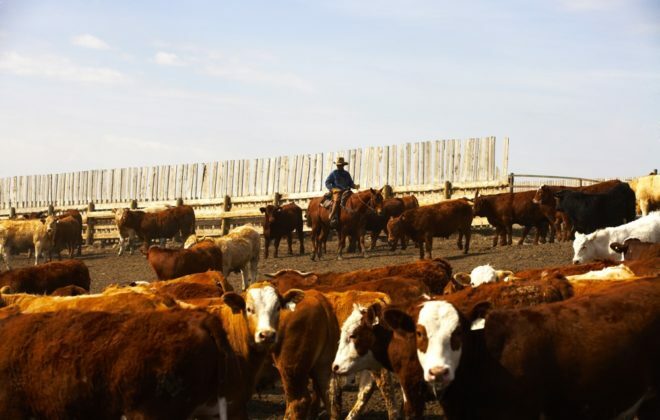 According to the Canfax Cattle on Feed report, Alberta and Saskatchewan feedlot placements from January to August this year are 19 per cent higher than 2016 and 8.0 per cent higher than the five-year average. The September 1 on-feed inventories were up 5.0 per cent from 2016 but only slightly higher than the five-year average. Dairy cow inventories were up 1.6 per cent to 945,000 head, back to the 2014 level. For the last 30 years, dairy cows have decreased on average 2.0 per cent per year as productivity advancements have resulted in fewer cows needed to fill the quota. The increase in inventories was due to additional quota being made available over the last several years. The implication is potentially larger supplies of dairy calves for finishing in the future if this trend continues. Total U.S. cattle inventories on July 1, 2017, were 102.6 million head. As there was no July 2016 inventory report issued, year-over-year comparisons are unavailable. Compared to 2015, total inventories on July 1, 2017, were up 4.5 per cent to be the largest since 2010. The beef cow herd at 32.5 million head was up 6.6 per cent from 2015. Breeding heifer inventories at 4.7 million head were down 2.0 per cent from 2015, but remain the second-largest breeding heifer inventory since 2007. While breeding heifer inventories remain large, they imply a move towards a slower rate of expansion. 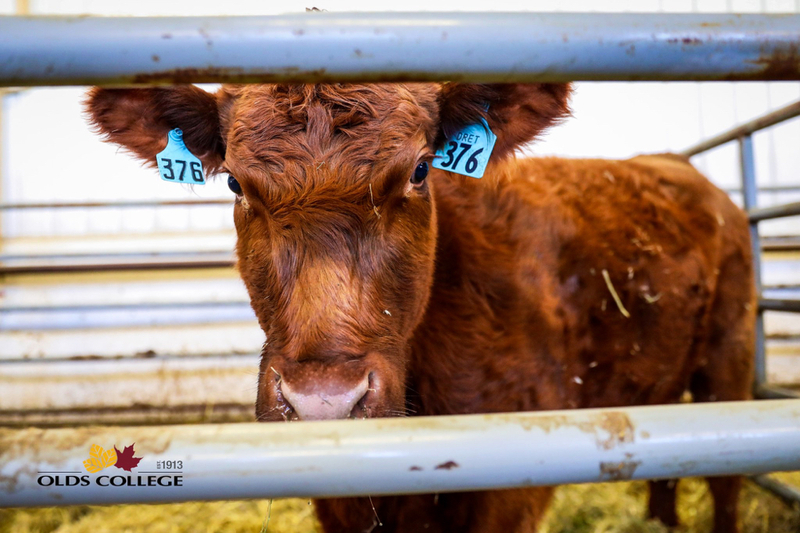 The 2017 calf crop is estimated at 36.3 million head, and is the largest calf crop in the last 10 years. 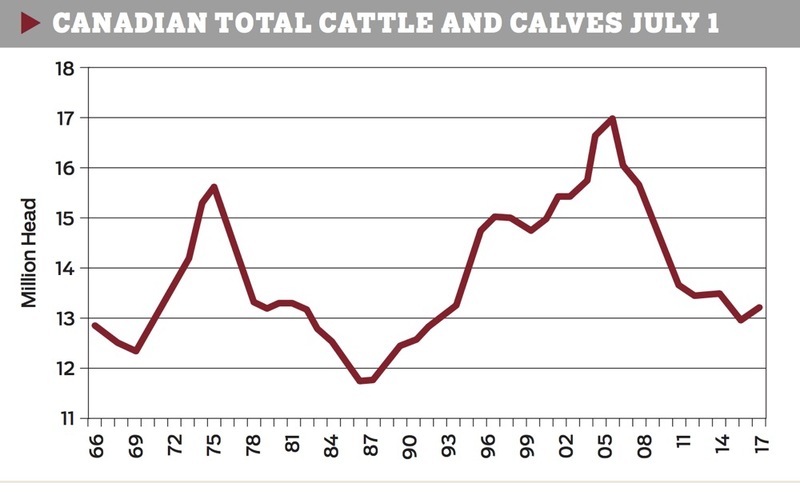 Compared to the 2014 low, the U.S. calf crop has grown by almost 2.8 million head. Feeders outside of feedlots are up 4.5 per cent from two years ago at 37 million head, to be the largest since 2010. 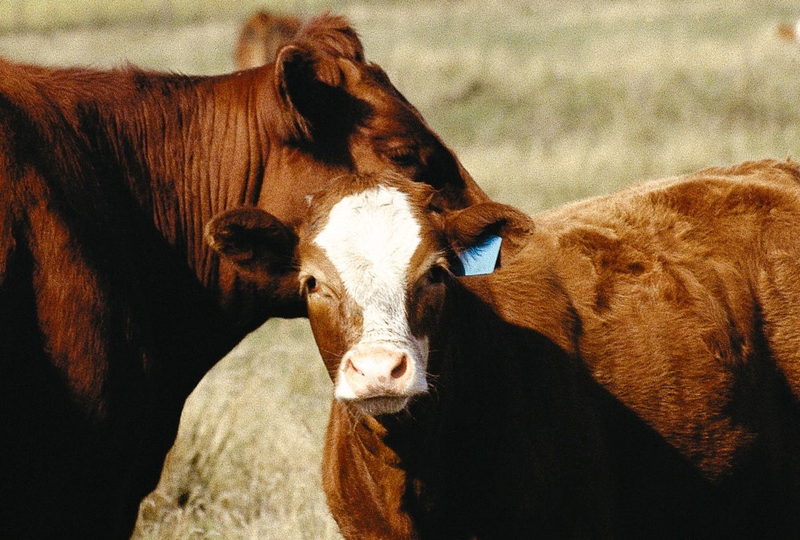 The calf crop and feeder cattle supplies will drive larger slaughter and beef production over the next two years. Cow slaughter is up 16 per cent from January to September, but exports are down 31 per cent, leaving cow marketings down 0.7 per cent year to date. The beef culling rate is estimated at 11.15 per cent. This is slightly down from 11.5 per cent in 2016, and in line with the long-term average of 11 per cent. Alberta D1,2 cow prices are currently down 29 per cent from the record highs made in 2015, but prices have been running above year-ago levels since April, and above the five-year average since March. Steady cow inventories in Canada and reduced beef imports from Australia this year have been supporting the cow market. Alberta has traded at a premium to the U.S. market since 2015. The price spread has widened from $5/cwt in 2015 to $15/cwt so far in 2017. Higher prices in Canada combined with increased U.S. cow inventories is expected to discourage cow exports. 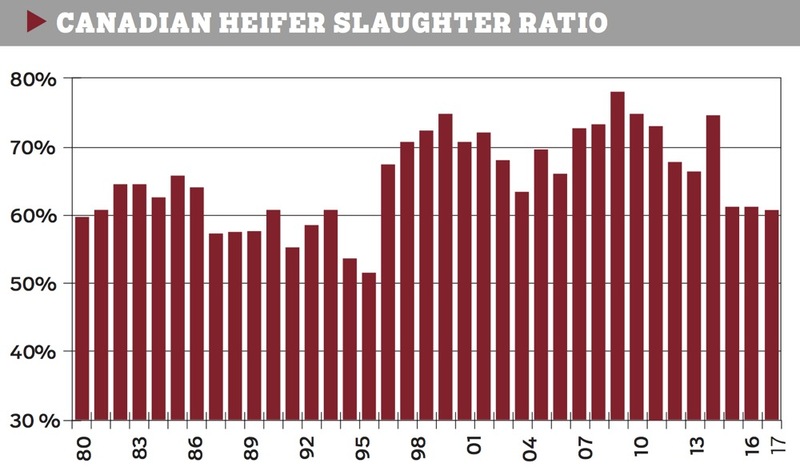 Heifer slaughter ratio, also known as the heifer:steer ratio, is at 63 heifers for every 100 steers, compared to 61 in 2016 and the 20-year average of 69. The year-over-year increase in heifer slaughter ratio indicates that a smaller proportion of heifers are entering the breeding herd. The higher heifer slaughter ratio in 2017 is mainly driven by a larger proportion of heifers in the slaughter mix. 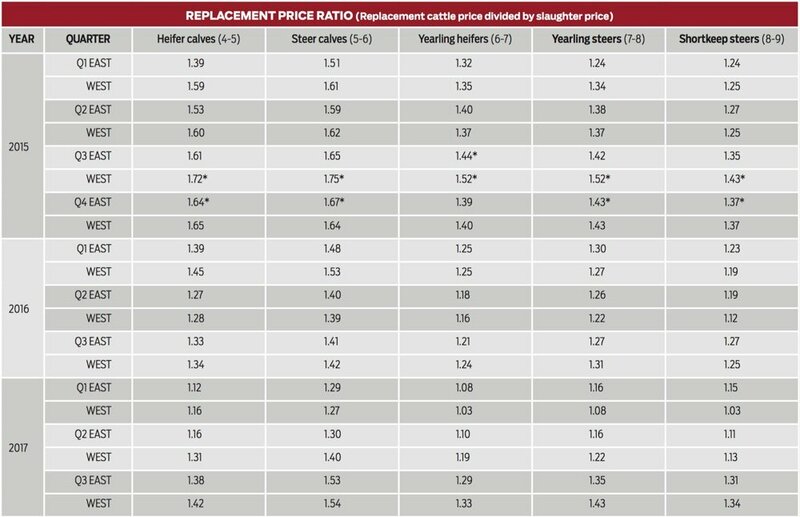 From January to September, heifer slaughter was up 9.0 per cent, while steer slaughter was only up 2.0 per cent. Total feeder exports were down a significant 37 per cent in the first nine months, but the percentage of heifers were up from 61 per cent to 76 per cent, leaving feeder heifer exports only down 19 per cent. The larger proportion of heifer slaughter and feeder exports were partly offset by fed exports as slaughter heifer exports were down 2.0 per cent, while slaughter steer exports were up 18 per cent. From January to August, heifer placements as a percentage of total placement were down from 42 per cent in 2016 to 39 per cent. However, due to larger total placements this year, the number of heifers placed on feed is up 17 per cent from a year ago. The female:male disposal ratio, which measures the number of females (heifers and cows) disposed for every male (steers and bulls), is the best indicator of whether the herd is declining or growing. Generally speaking, the more the ratio declines below 1:1 the more rapidly the beef cow herd expands, and conversely the further the ratio rises above 1:1 the more rapidly the beef herd contracts. In 2017 the female:male ratio is at 0.93, slightly up from 0.92 in 2016. The higher ratio comes mainly from larger heifer marketings, while cow marketings are down. 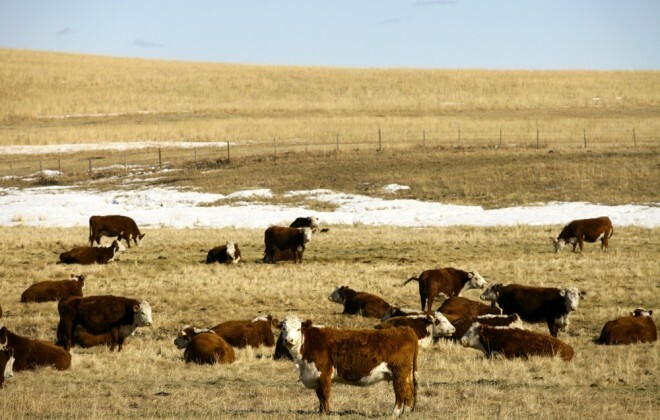 Although the current female:male ratio is lower than the ratio seen in the previous expansion year when it was 0.94, the year-over-year increase indicates that the Canadian beef cow herd remains stagnant. 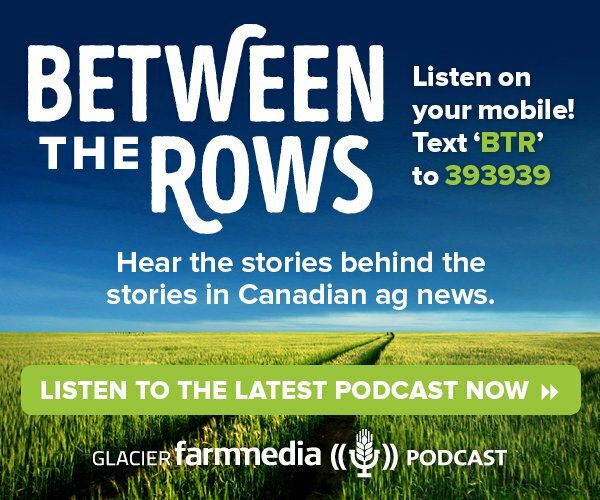 After seeing a strong spring rally, Alberta fed steer prices dropped 25 per cent from the annual high of $178/cwt in May to $133/cwt in September; which is only $2/cwt or 1.5 per cent higher than last year’s annual low seen in September, and is $5/cwt or 4.0 per cent lower than the 2012-16 average. 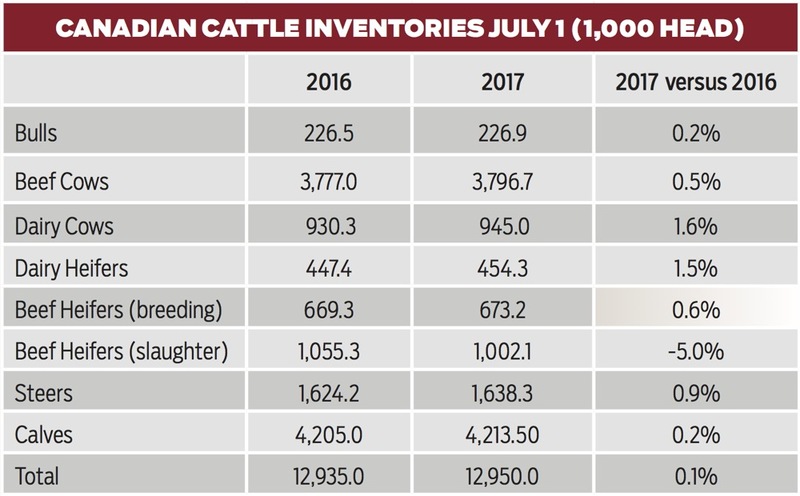 According to the Canfax Cattle on Feed report, Alberta and Saskatchewan cattle marketings were 9.0 per cent to 21 per cent higher than year-ago levels from May to August. 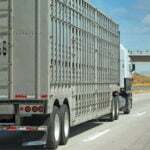 Ample supplies have been pressuring fed cattle prices. 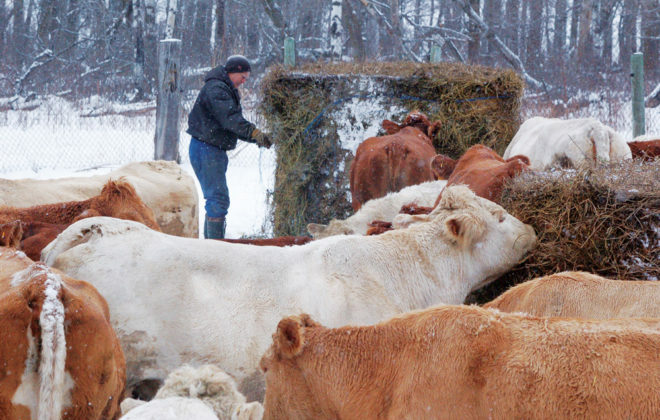 Feedlots were placing cattle aggressively from February to August with monthly placements ranging from 5.0 per cent to 65 per cent over last year. Placements in August were up 56 per cent, which is the biggest August placements since 2013. September 1 cattle-on-feed numbers were 5.0 per cent higher than a year ago. This is expected to keep marketings large moving into the fourth quarter. 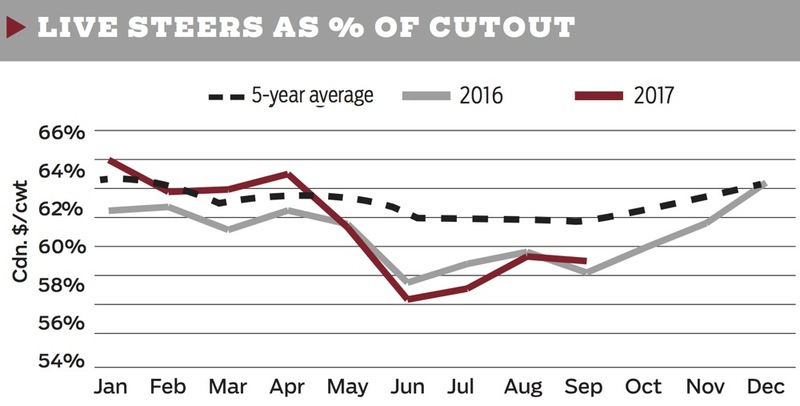 Cutout prices have been trending seasonally lower after a sharp spring rally. The monthly AAA cutout peaked at $309/cwt in June before dropping 21 per cent to $243/cwt in September to be in line with year-ago levels. The AA cutout peaked at $284/cwt in May, before falling 17 per cent to $235/cwt in September, also in line with a year ago. The fed price as a percentage of the AAA cutout is an indicator of feedlot leverage with the packer. 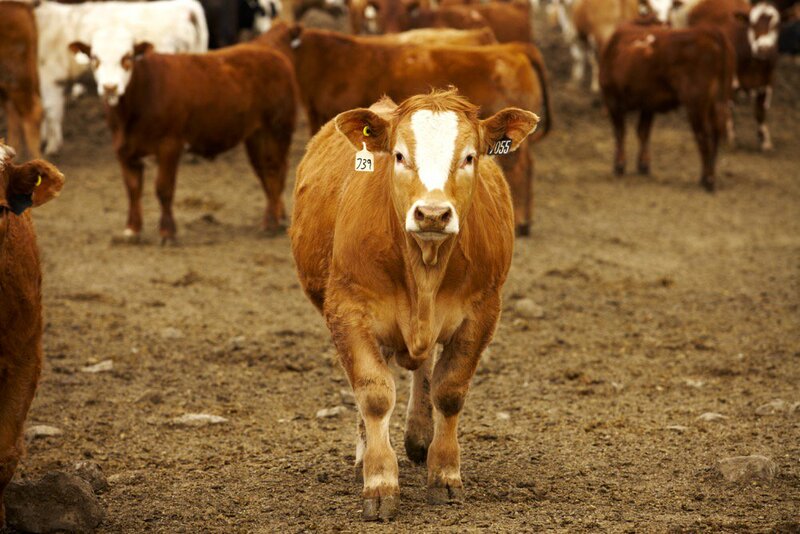 It made a low last year of 53 per cent in June and revisited 54 per cent in September before rebounding in the fourth quarter as carcass weights got more current and feedlots regained leverage. 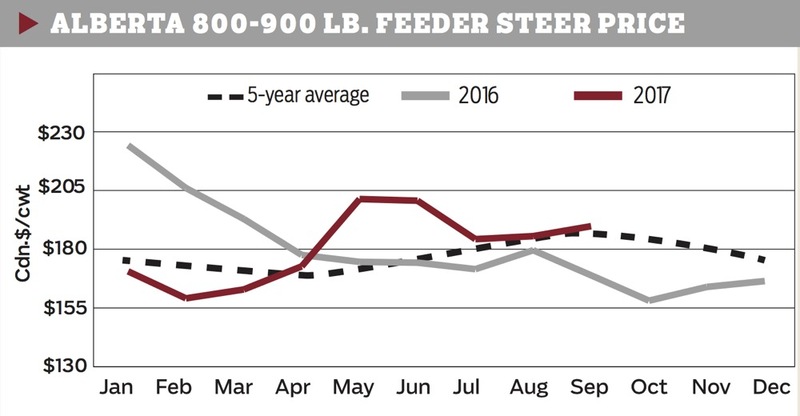 This year, feedlot leverage was strong in the first quarter with lighter carcass weights, but deteriorated since then due to ample supplies and made a low of 52% in June. The ratio has rebounded to 55 per cent in August and stabilized in September. The five-year average has a 3.0 per cent improvement from September through December. This is substantially smaller than the 8.0 per cent seen last year. As on feed inventories remained large, carcass weights will be a key factor affecting packers leverage in the fourth quarter. Steer carcass weights in early October were nine lbs. lighter than a year ago, but this has significantly narrowed from the 30-40 lbs. gap seen in the summer. As carcass weights close in on 2016 levels, there is potential of more sideways movement in fed cattle prices as feedlot leverage is pressured. Look for demand, domestic and international, to be the driving factor of fed cattle prices in the fourth quarter. Feedlot profitability improved significantly in the first half of 2017. 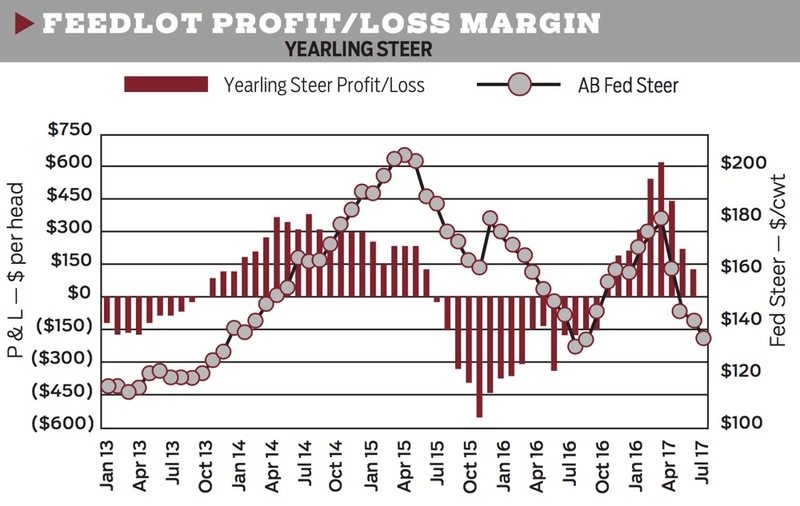 The Canfax Trends report shows that the margin for a yearling steer marketed in June was estimated at above $600/head on a cash basis, which is stronger than the profit levels seen in 2014-15 when prices peaked. However, it should be noticed that the projected margin for September is estimated at -$6/head. Despite good margins in the summer, feedlots are facing significant price risk due to the big swing in fed cattle prices. A 25 per cent drop from May to September equates to a $628/head change in the value of a fed steer (assuming 1,400 lbs. live weight). Strong profits in the feeding sector have been supportive to feeder prices. 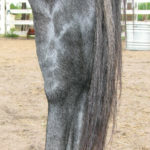 Alberta 850-lb. steer prices jumped 25 per cent from $162/cwt in February to $200/cwt in May, which is 14 per cent higher than 2016 and 16 per cent higher than the five-year average. However, the yearling run was disappointing with prices falling 7.0 per cent from $200/cwt in May to $185/cwt in July, before strengthening to $190/cwt in September. This is 11 per cent higher than a year ago and 1.0 per cent higher than the five-year average. The calf market saw a similar trend with prices peaking at $247/cwt in May before dropping 15 per cent to $211/cwt in September. While cow-calf profitability remains positive on average this fall, it does not appear to be encouraging any substantial heifer retention. The 850-lb. feeder basis remained at historically strong levels. Averaging at +$5.54/cwt in September, it was the strongest on record (since 1983). With strong feeder basis, feeder exports are down 37 per cent from January to September. Dry conditions in parts of the western and southern half of the Prairie provinces raised concerns about crop production and higher feed prices earlier this summer. Encouraging producers to explore alternative feedstuffs particularly for cow herds. 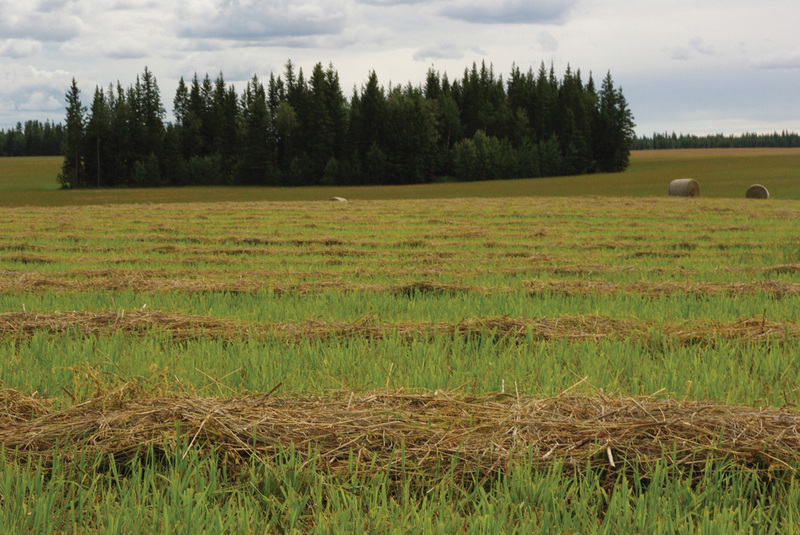 Canadian barley production is projected to be down 18 per cent to 7.1 million tonnes with a 10 per cent decline in seeded area and a 14 per cent decline in yield. Lethbridge barley prices rallied 9.0 per cent from $184/tonne in June to $199/tonne in July and stabilized at around $200 in August and September. Lethbridge barley is now 20 per cent higher than a year ago and 3.0 per cent higher than the 10-year average. Agriculture and Agri-Food Canada reported that the Lethbridge market is essentially in the region of the prairies which has been most affected by dry conditions, i.e. southern Alberta and southwestern Saskatchewan. Harvest price pressure will come as the central and northern regions start bringing barley in from less drought affected areas with higher yields. The lower the replacement ratio the fewer dollars the feedlot must pay to replace a fed animal with a feeder; conversely, a higher ratio means the feedlot must pay more per pound to replace those animals. Replacement ratios moved higher in the second and third quarter. 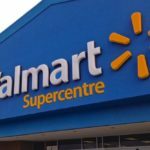 In the west, replacement ratios exceeded year-ago levels in the second quarter, and ranged 8.0 per cent to 12 per cent higher in the third quarter. 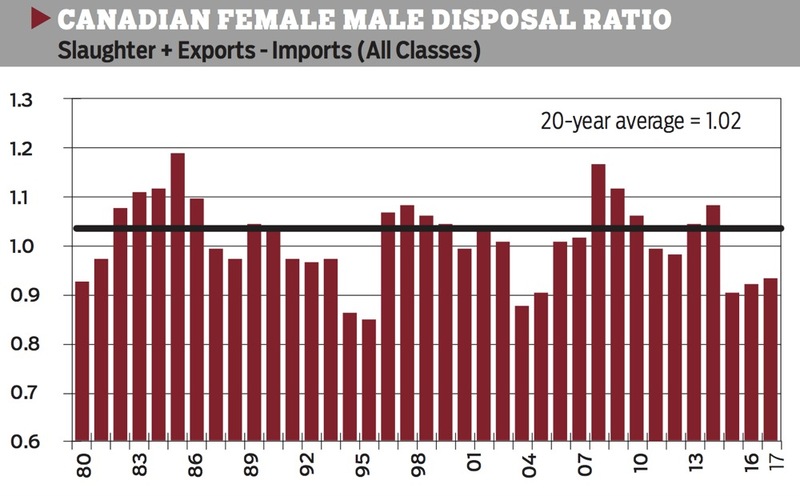 In the east, the ratios exceeded year-ago levels in the third quarter to be 4.0 per cent to 12 per cent higher. *Record highs, east and west.